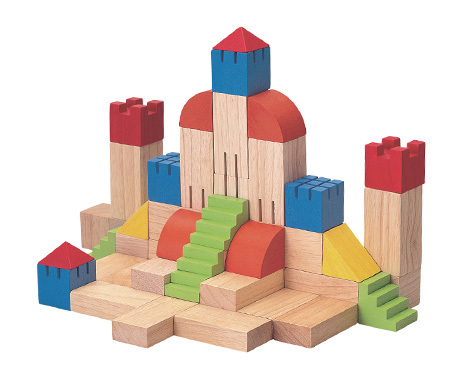 Build a castle or a city! Let your creativity take over! Contain 46 pieces with 11 shapes including, turrets, staircases, peaked roofs, the possibilities are endless. There are 18 color blocks and 28 natural blocks. 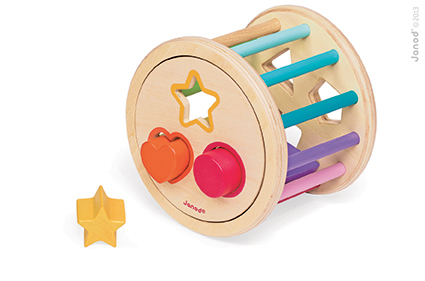 This toy would help develop child’s visual and fine motor skills. 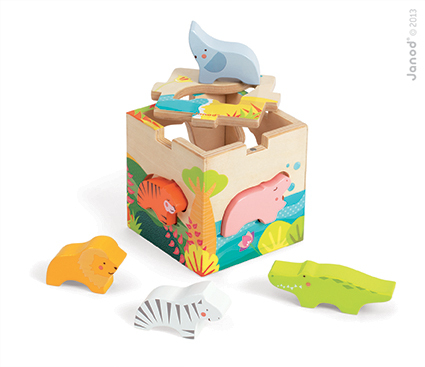 Blocks reinforce the creative process, expand children’s’ thinking ability and stimulate their imagination! 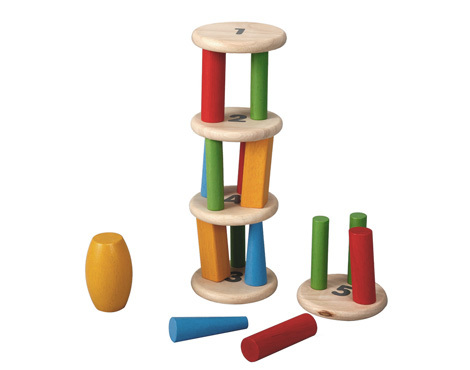 Children can differentiate the various shapes and colors of blocks. 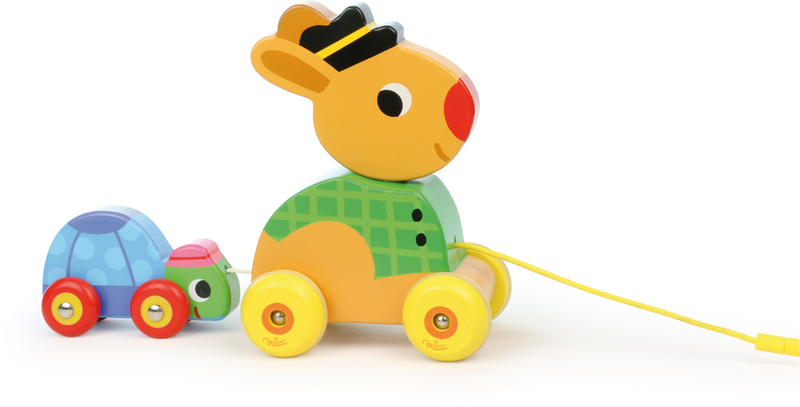 Be the first to review “Plan Toys – Creative blocks” Click here to cancel reply.